***THIS IS IT! LOOK NO FURTHER! 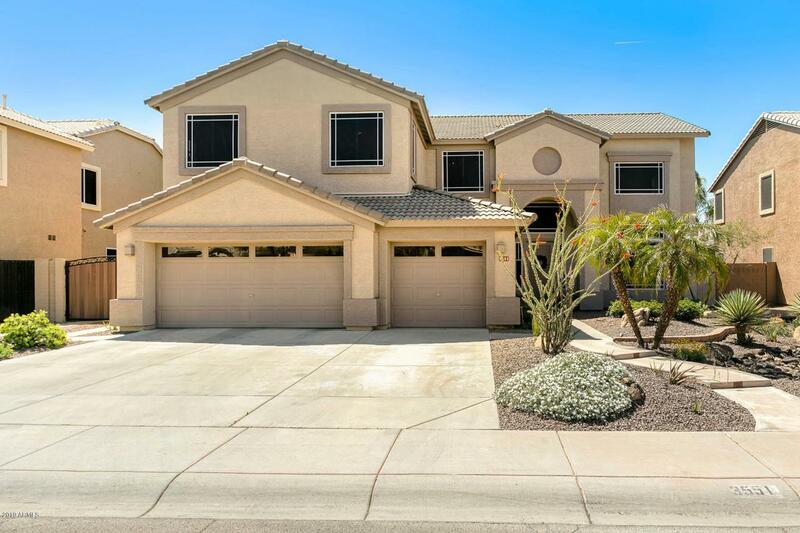 ** Words can't begin to describe this gorgeous two story, 5 bedroom, 3 bath home in Gilbert. 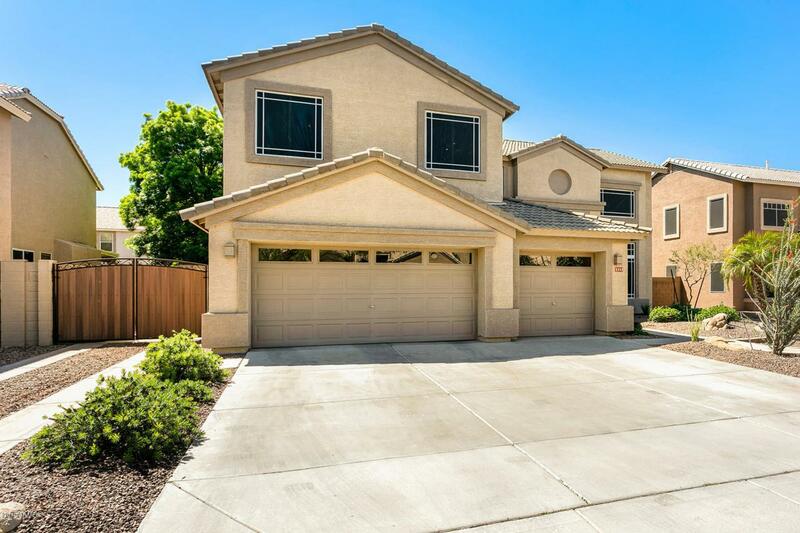 Beautiful open floor plan with 23 ft ceilings as soon as you walk in. Formal dining area & family room right off the fabulous kitchen that offers stainless steel appliances, granite countertops, under cabinet lighting, bay window/nook & large walk in pantry. Family room offers a gorgeous stone media wall / nitch with surround sound, built in cabinets and recessed lighting in the nitch. Large master bedroom offers vaulted ceiling with HIS & HER walk in closets and double sinks. Large bonus room upstairs is perfect for a game room/ media room. The backyard offers an oasis!! 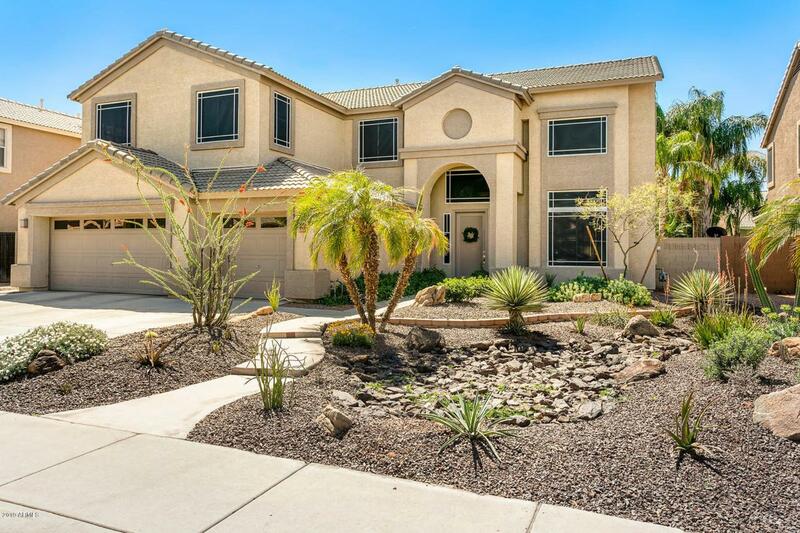 Custom built pool, built in gas BBQ, extended patio, ceiling fans, custom misters and a TV! Listing courtesy of Regal Elite Realty.